The Russian Orthodox Church Outside of Russia (ROCOR) has founded a mission in Pakistan. "The Russian Orthodox Church Outside of Russia now has an active mission in Pakistan with 174 members. The community is growing steadily and attracting the attention of enquirers and seekers," Metropolitan Hilarion, the First Hierarch of ROCOR said in a statement posted on its website. The faithful are worshipping out in the open or in whatever space is available. The mission is thus in need of a place to worship and land has been donated by a mamber of community for a future church building. The Metropolitan hopes to build a church and an orphanage in the city of Sargodha. "When built, this will be the first Russian Orthodox Church in the Indian subcontinent and will serve as a fortress for Orthodox spirituality and guidance to worshippers and a protection to the many unfortunate children in Pakistan," the statement said. 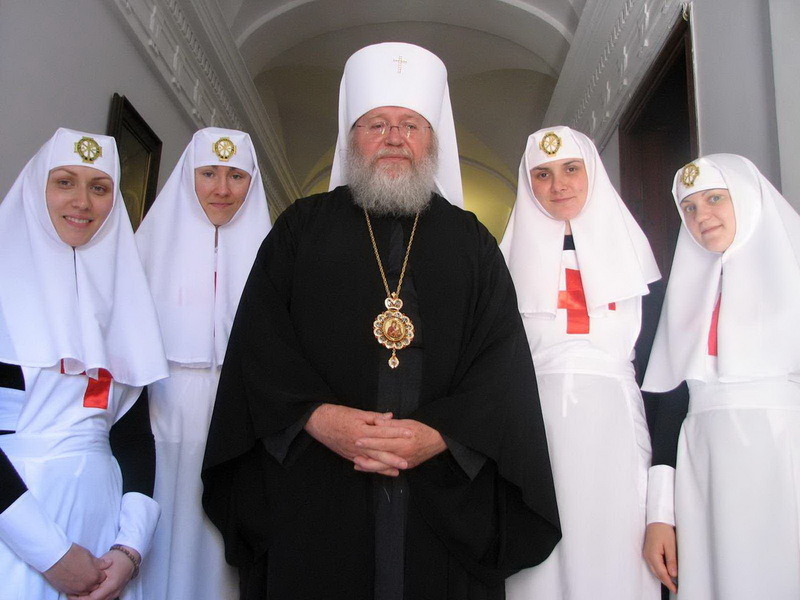 Metropolitan Hilarion added that the budget is quite low and affordable. He asked for assistance for the mission.